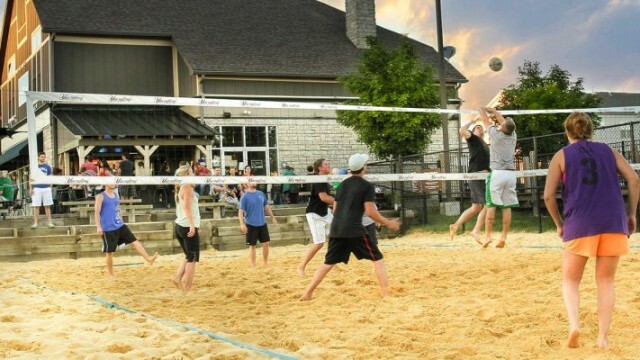 Live THE Life! 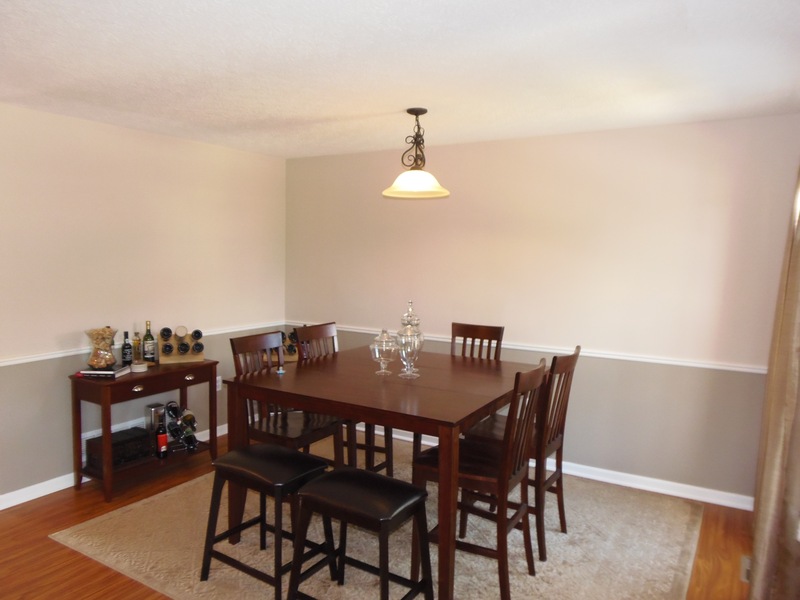 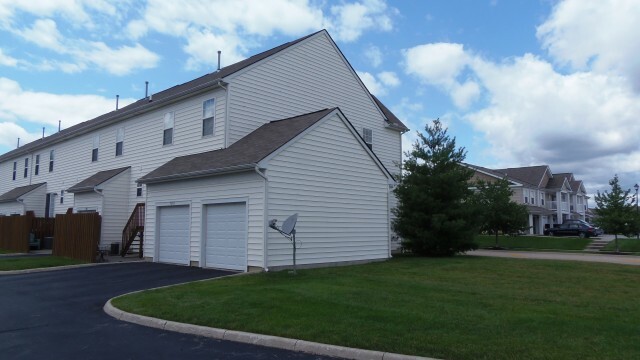 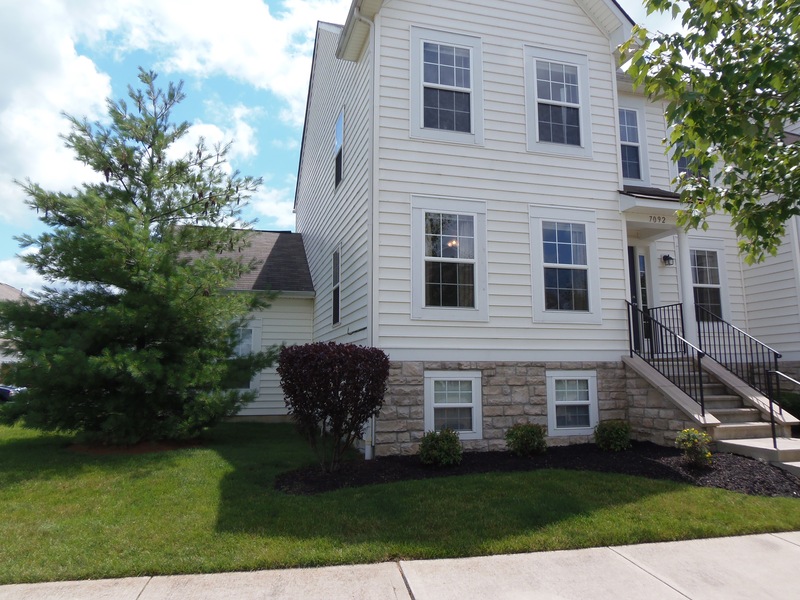 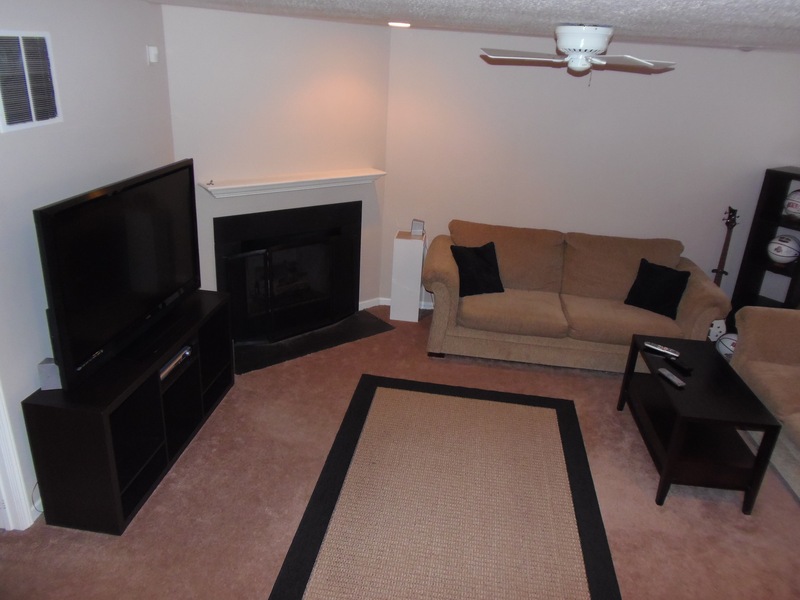 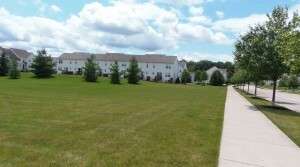 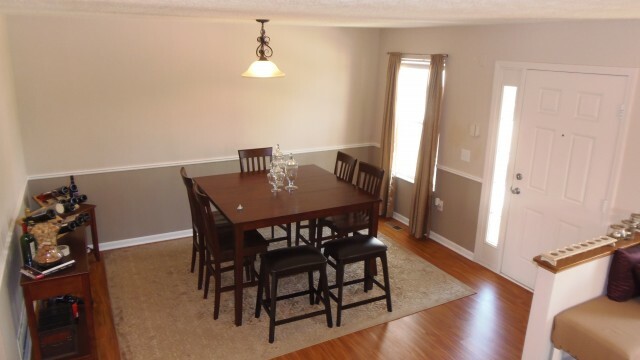 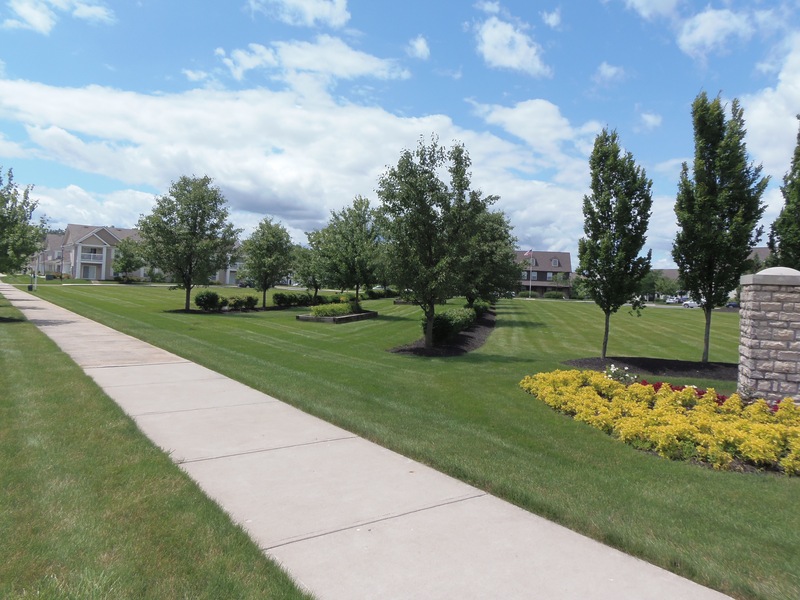 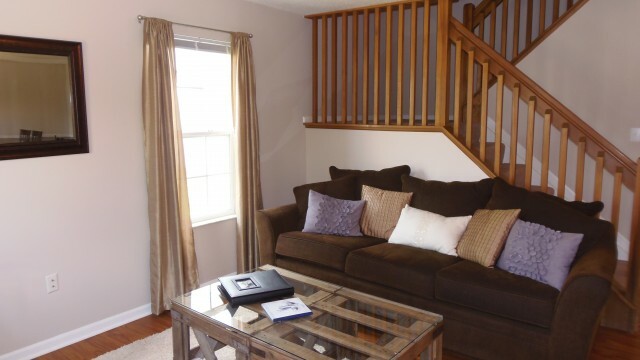 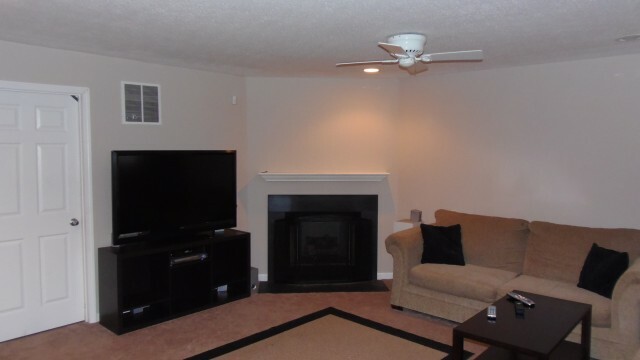 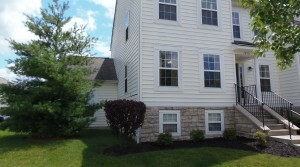 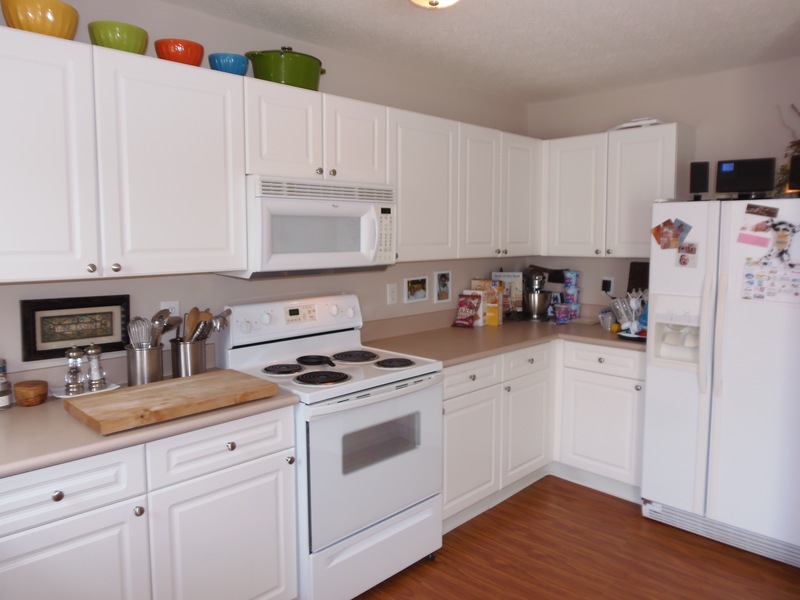 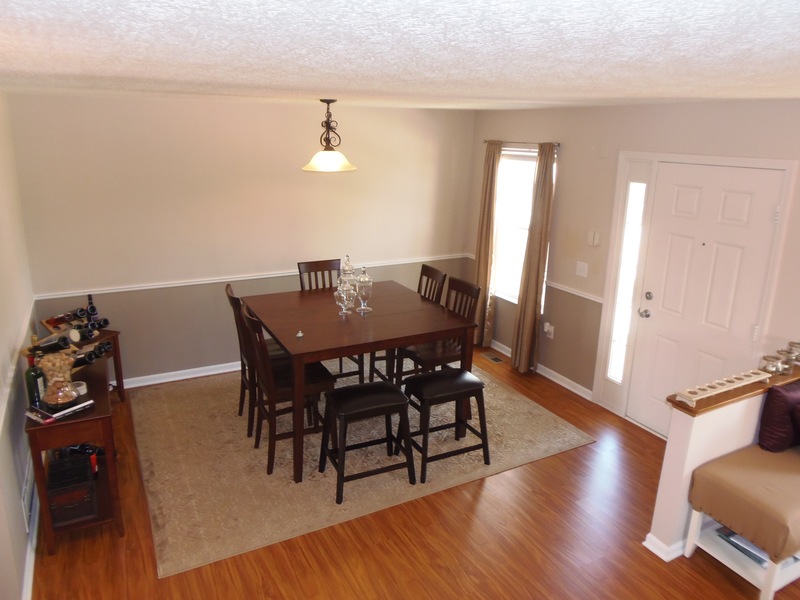 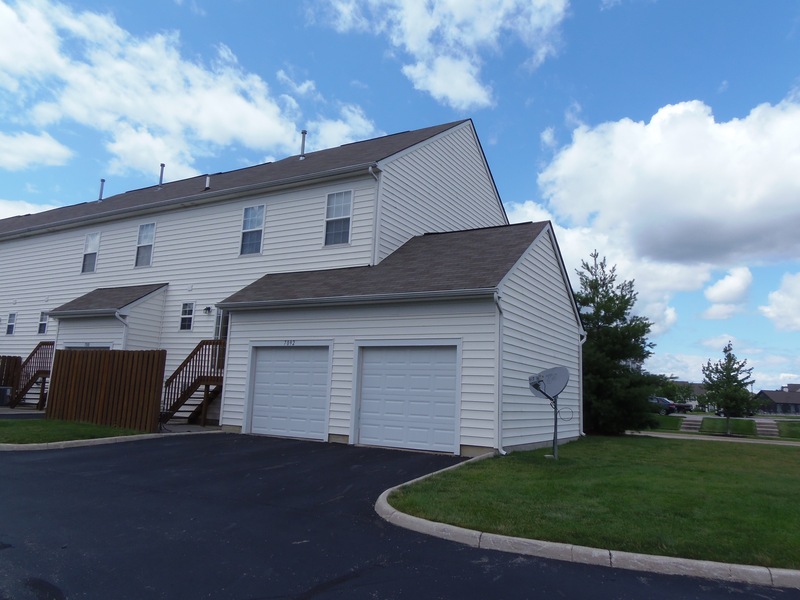 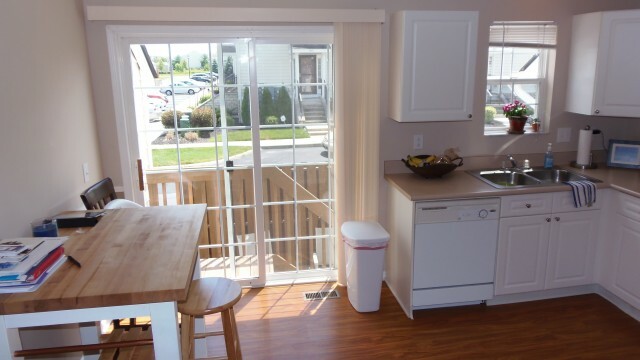 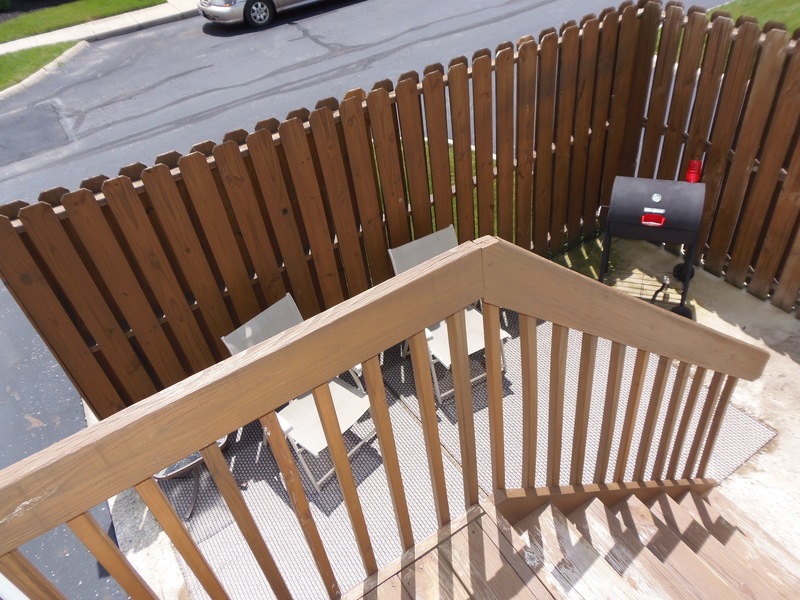 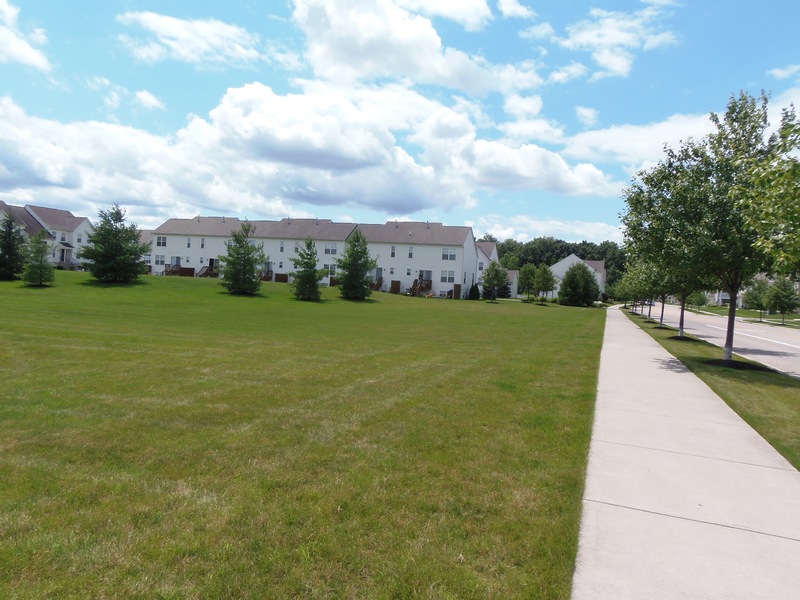 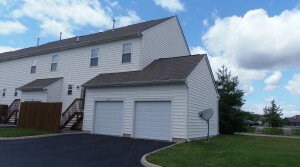 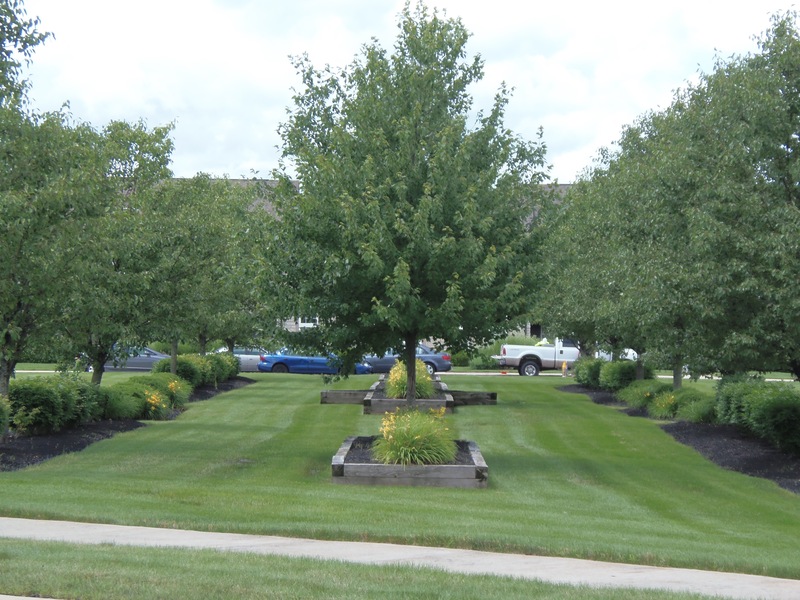 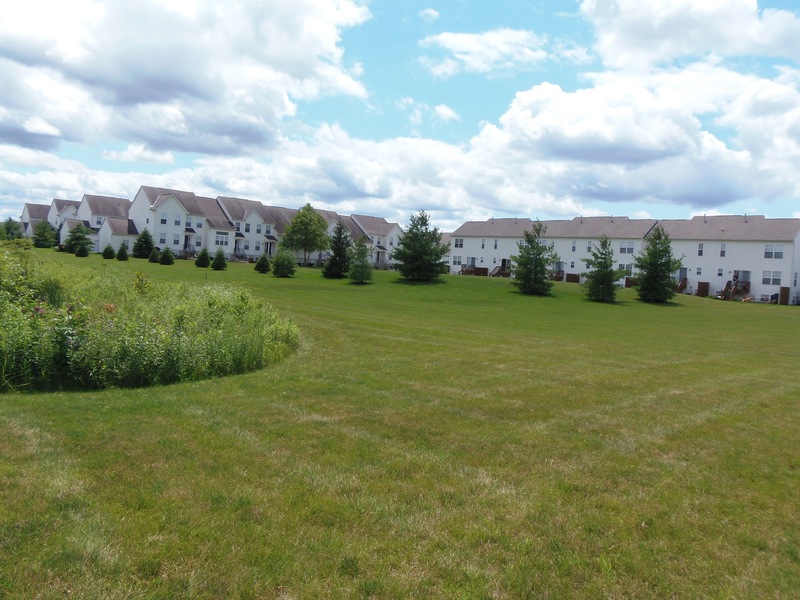 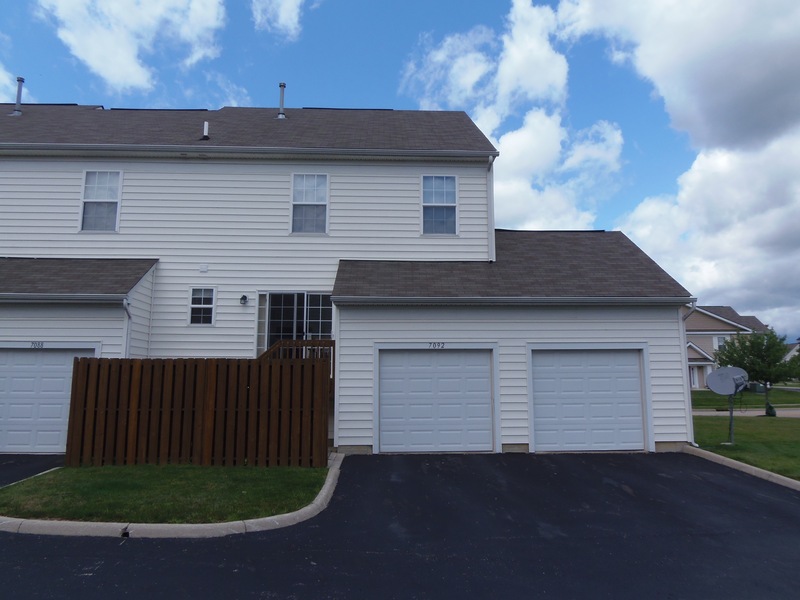 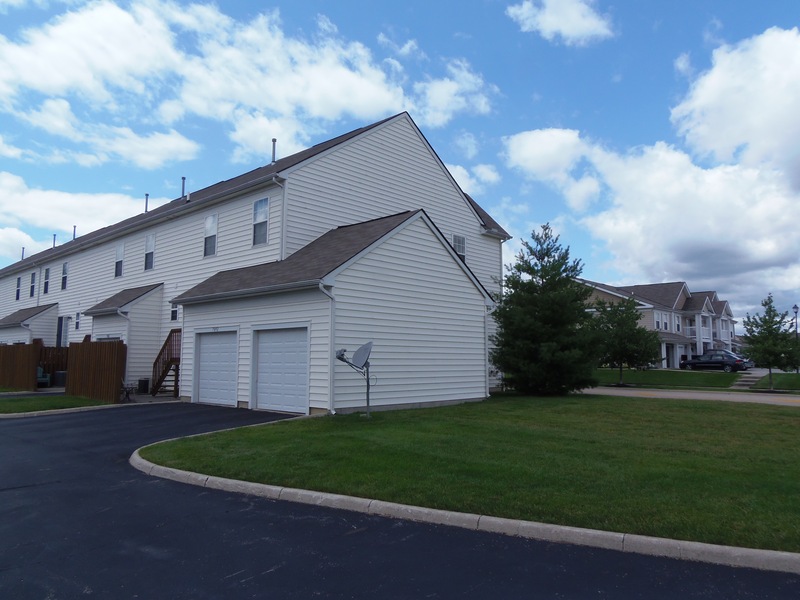 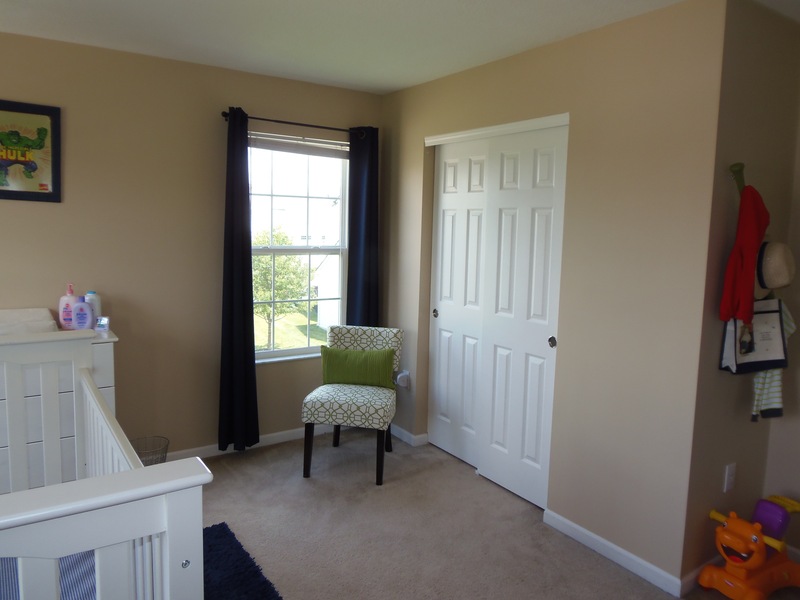 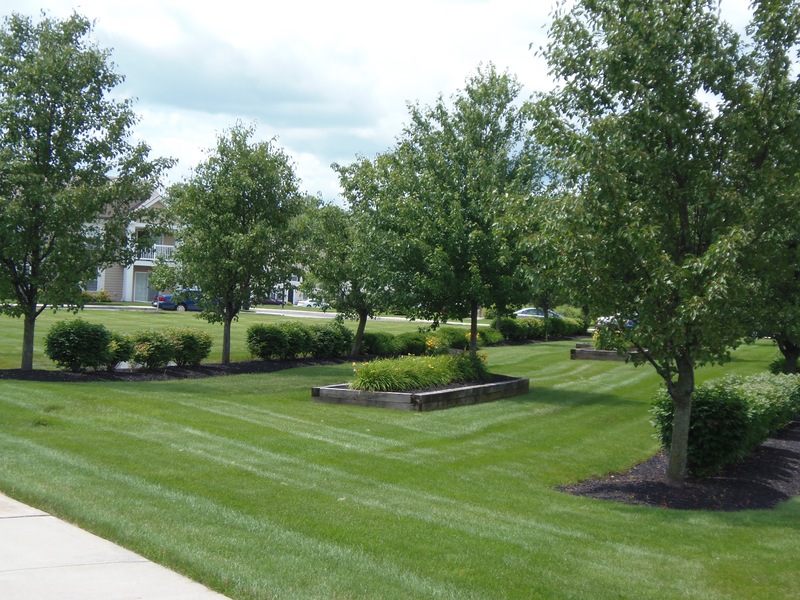 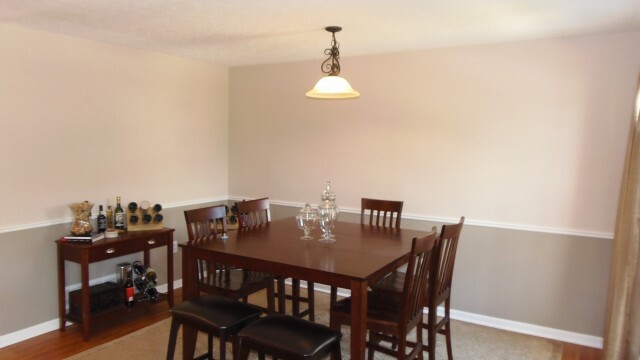 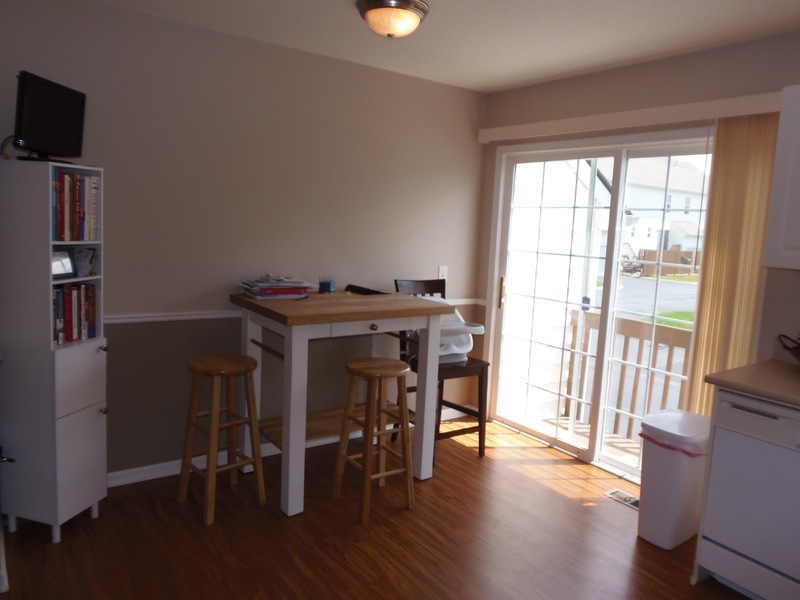 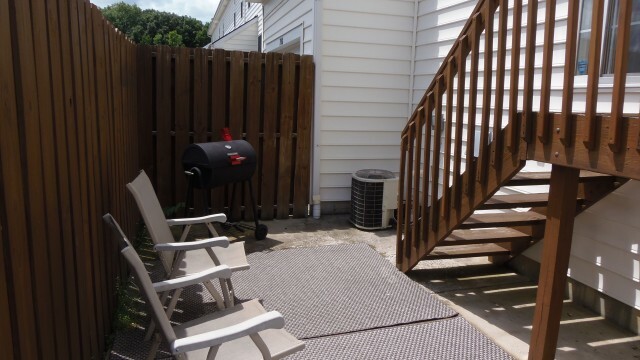 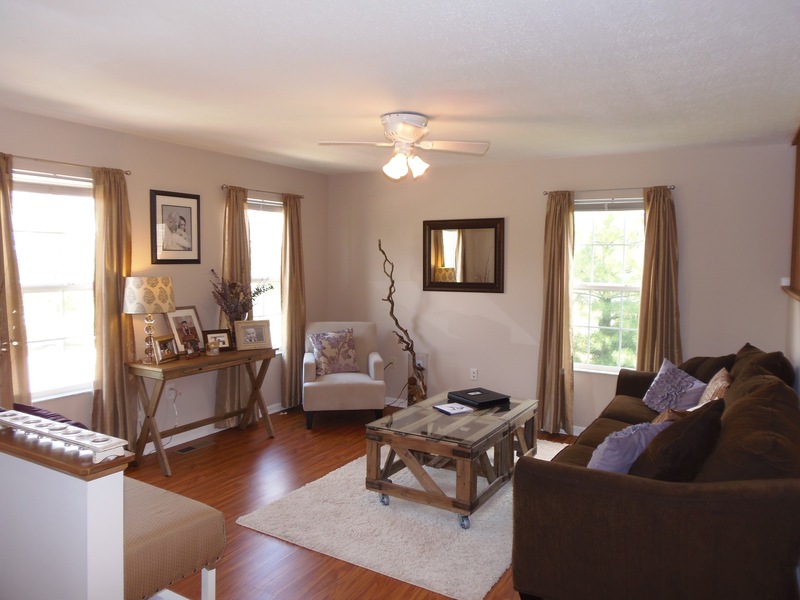 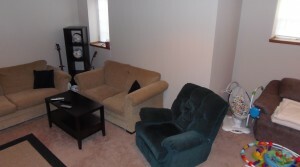 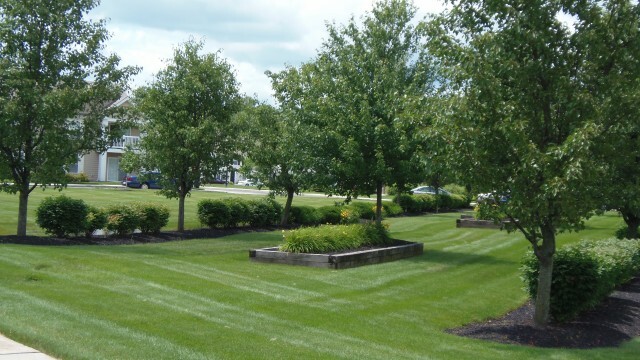 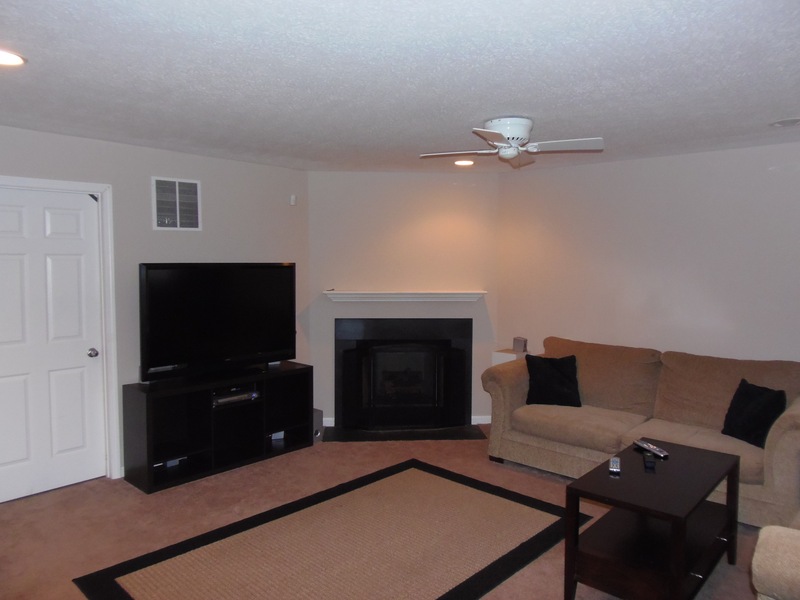 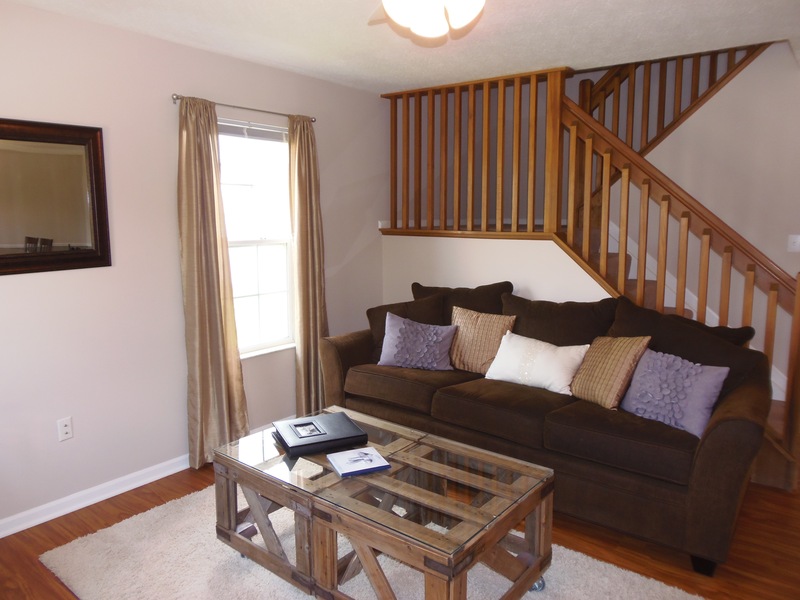 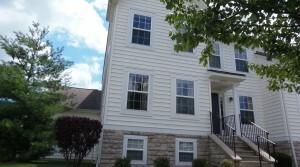 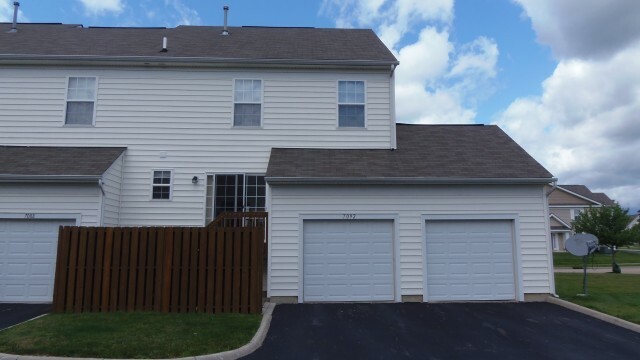 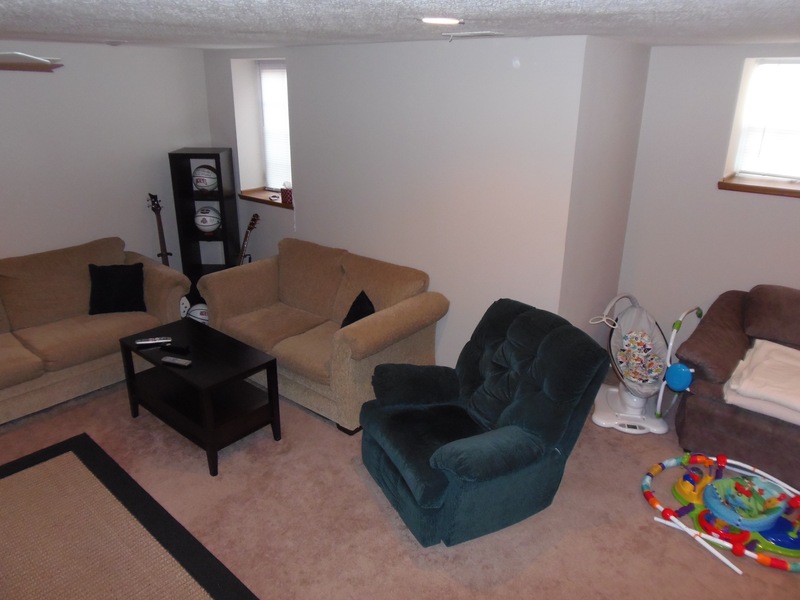 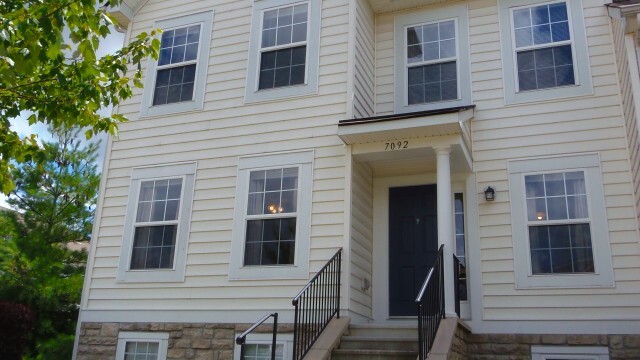 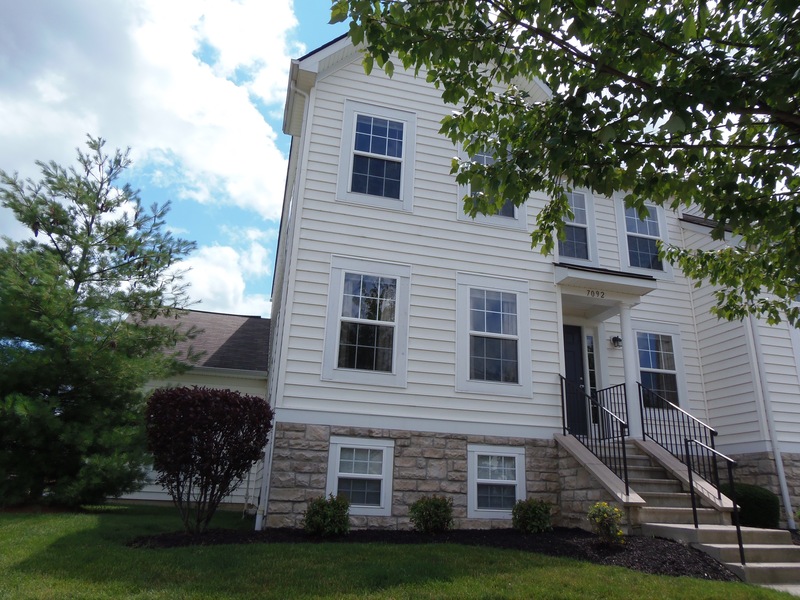 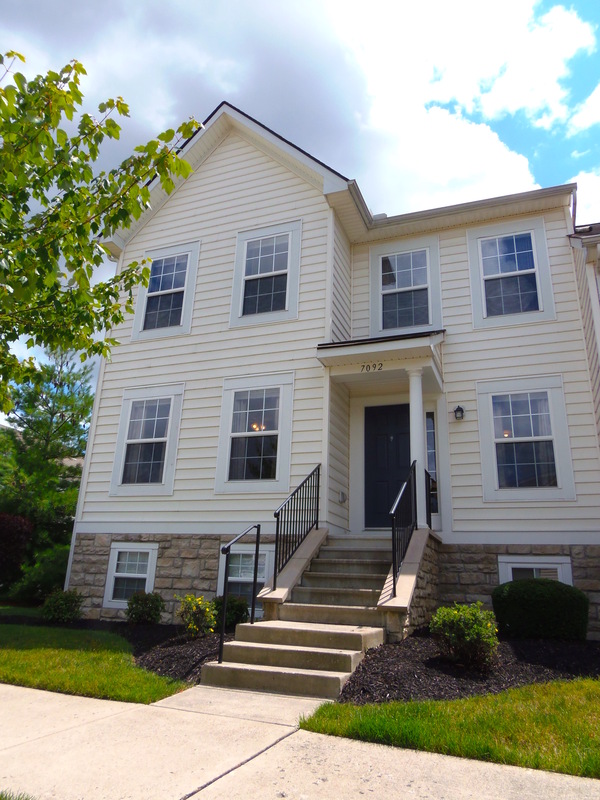 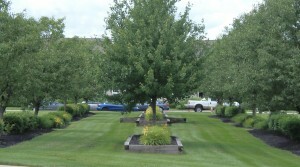 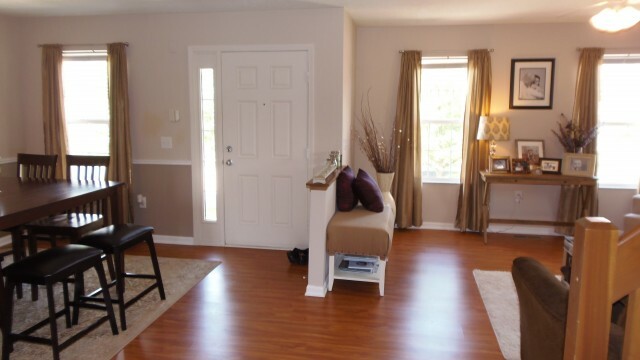 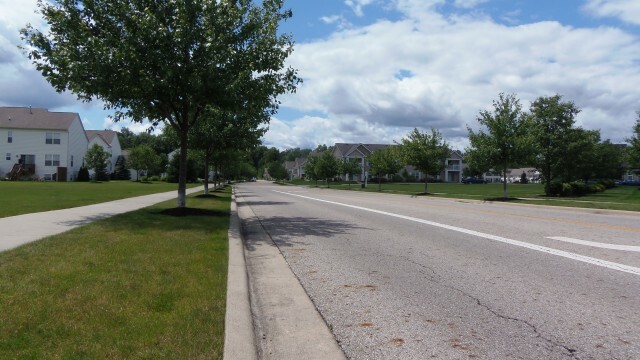 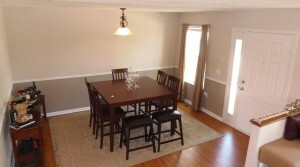 New Albany Ohio Condo for lease in Awesome Community! 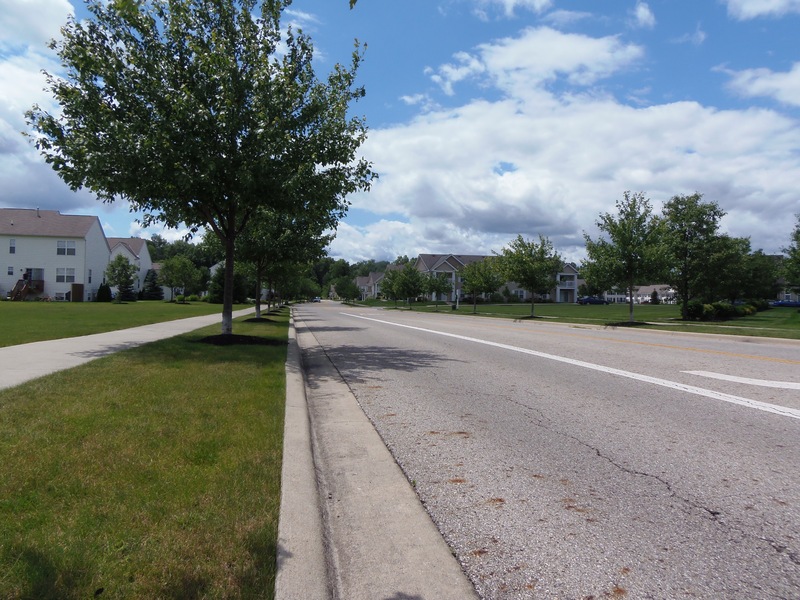 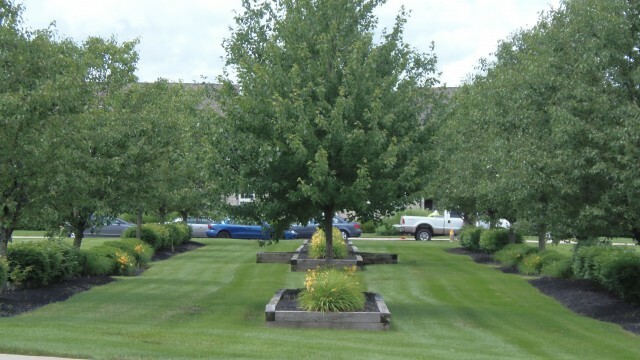 Tree lined streets & Park like setting all around you! 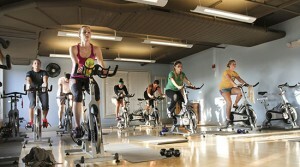 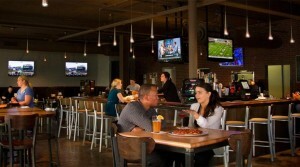 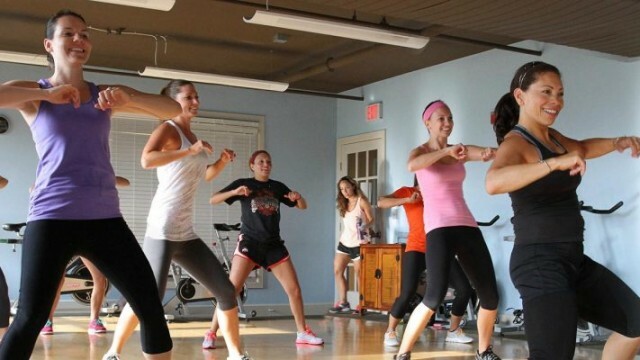 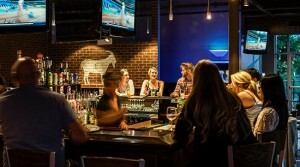 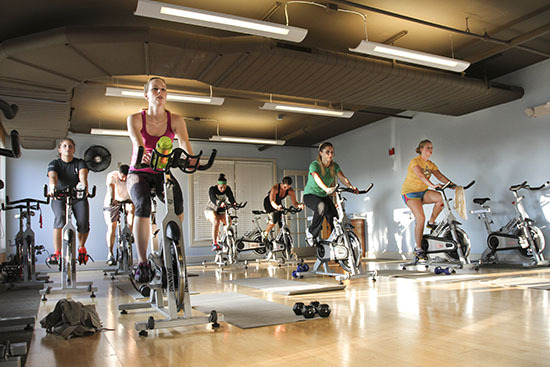 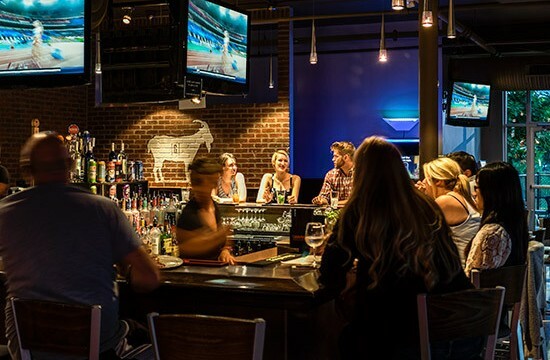 Access to Community Pool, Pro Beach Volleyball courts, Fitness Center & The Goat Restaurant & Bar! 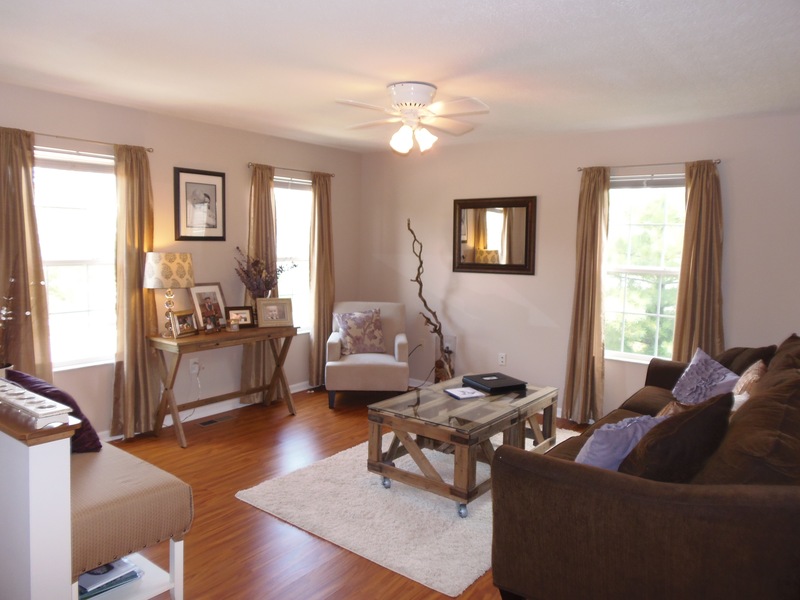 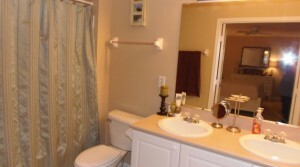 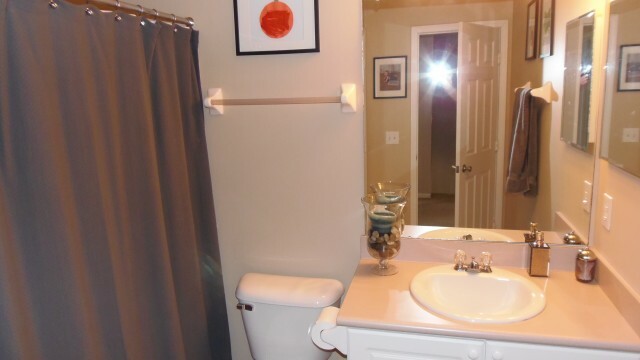 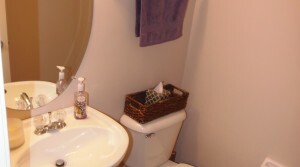 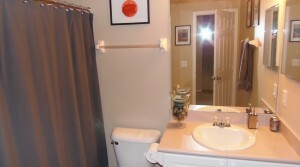 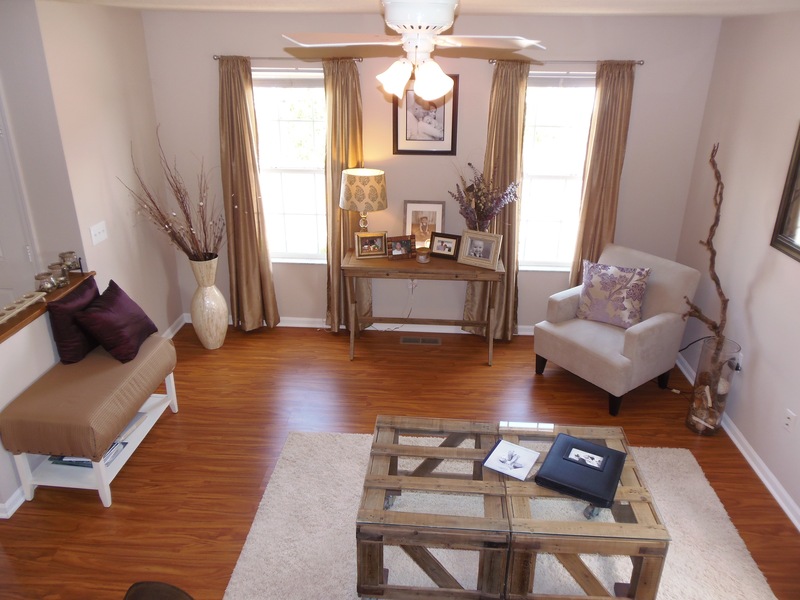 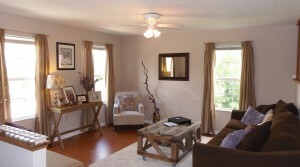 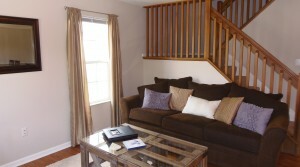 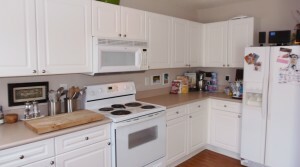 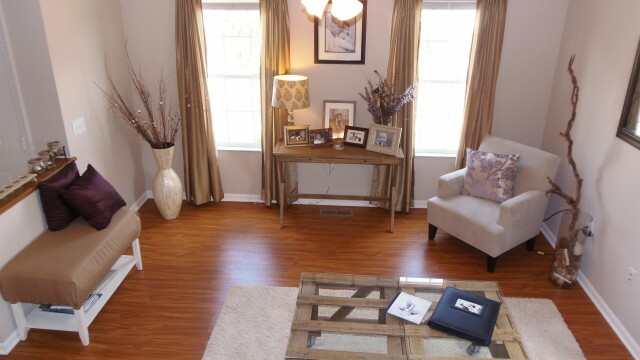 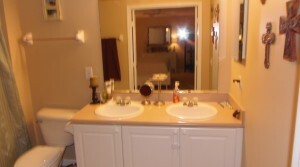 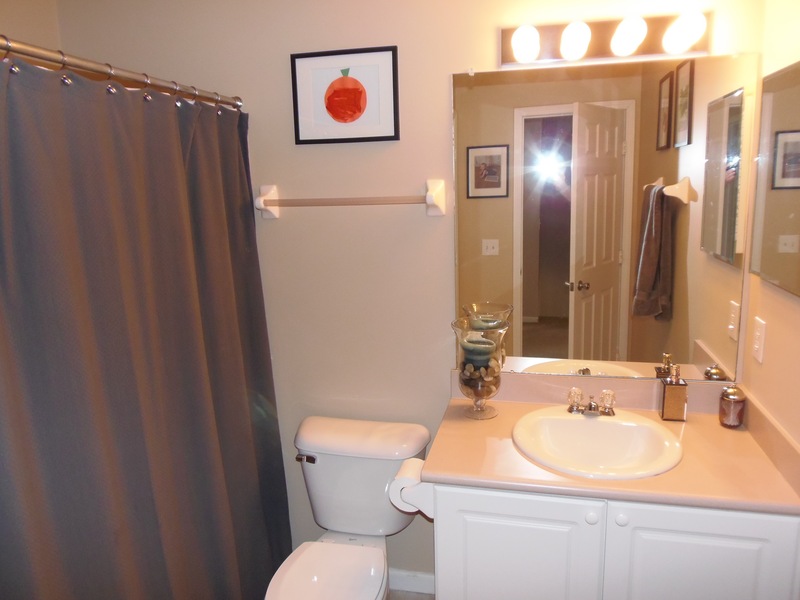 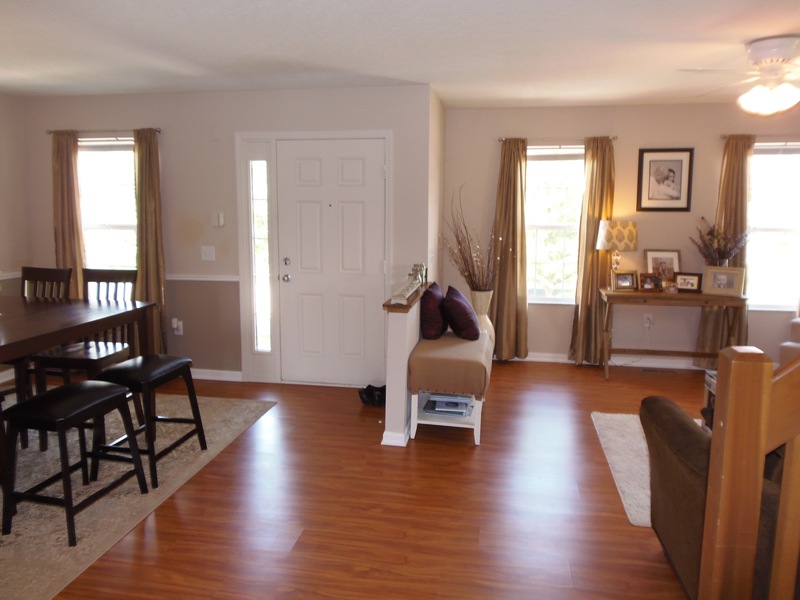 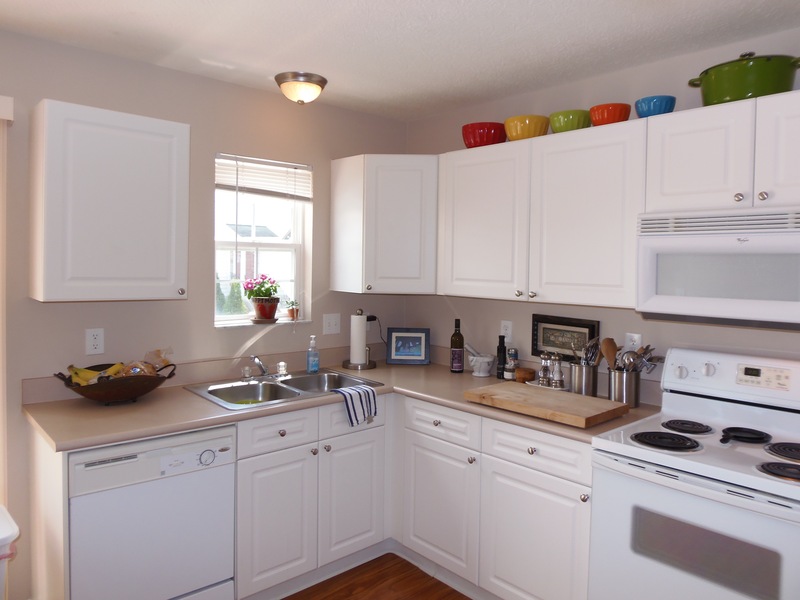 Beautiful 3 bedroom 2.5 bath end unit, lots of natural light!! 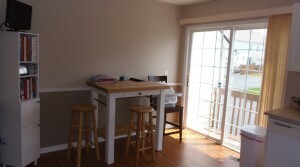 Updated eat in kitchen, wood veneer floors on 1st floor. 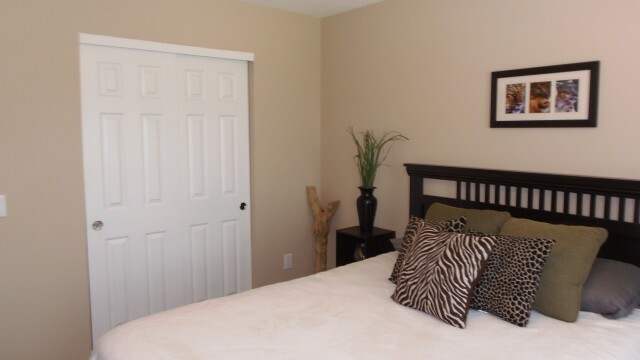 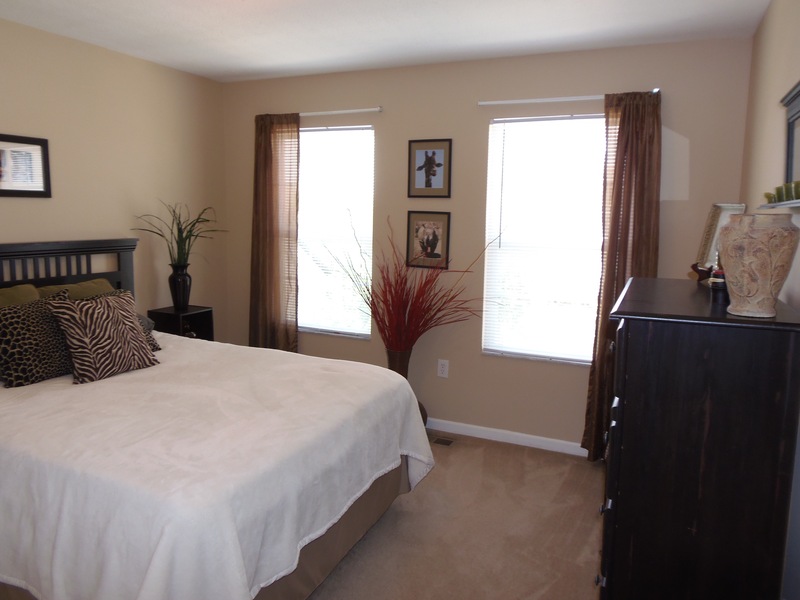 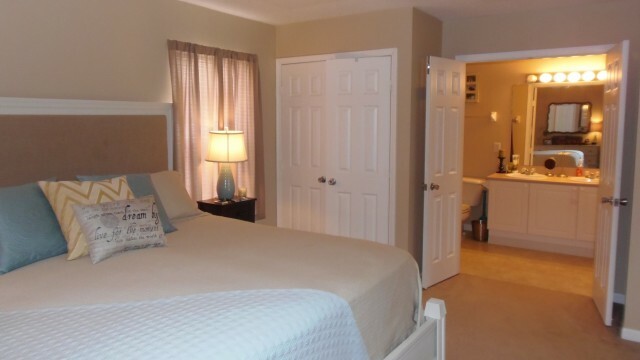 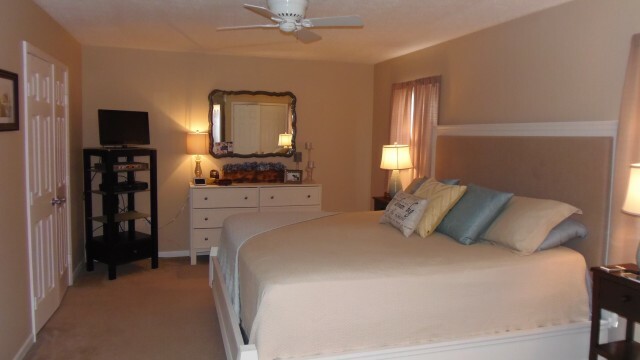 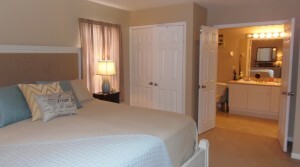 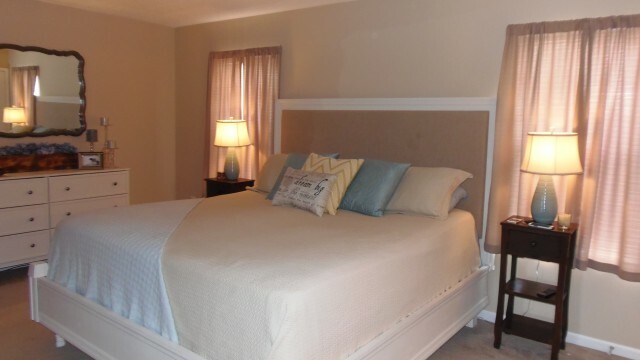 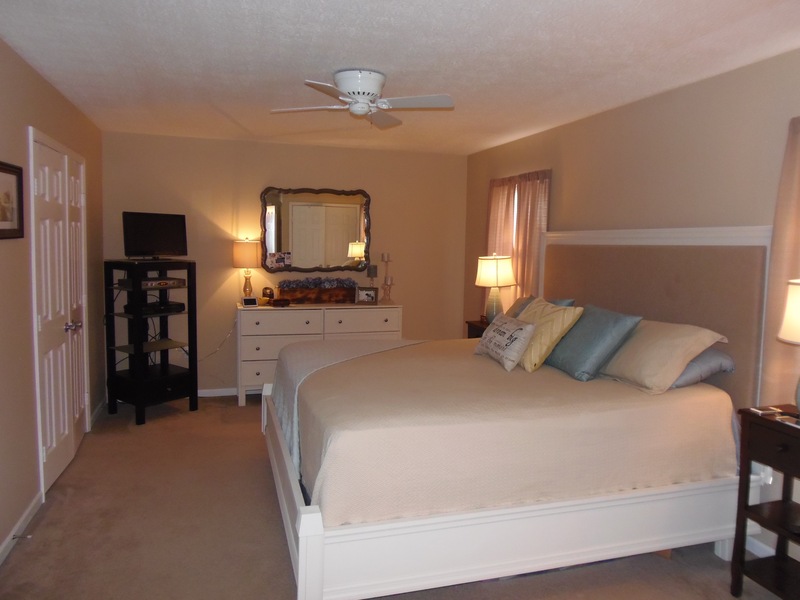 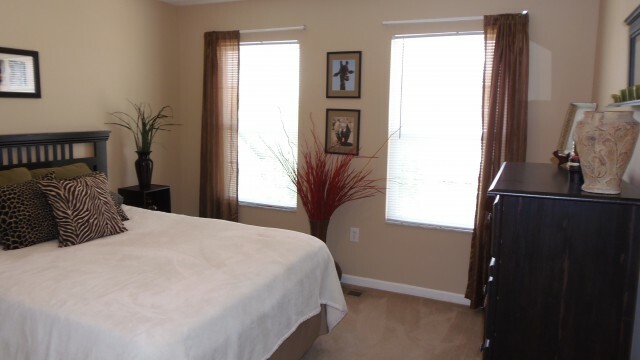 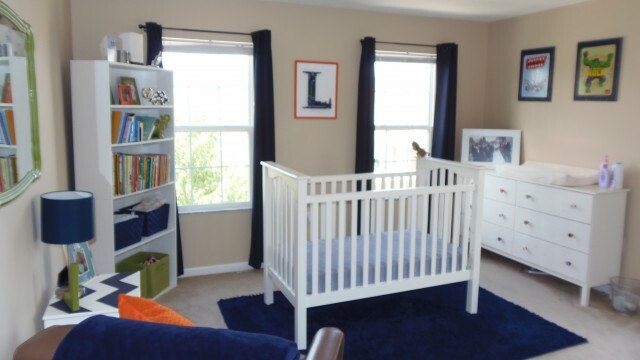 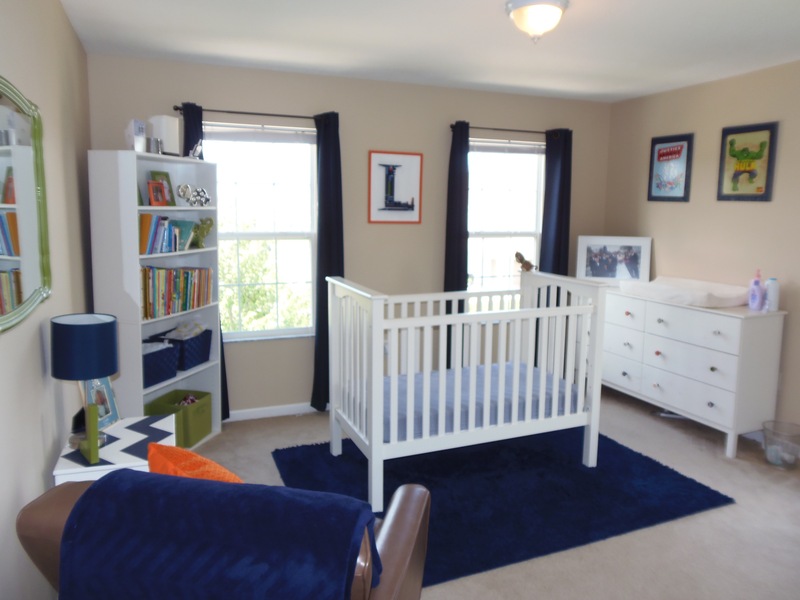 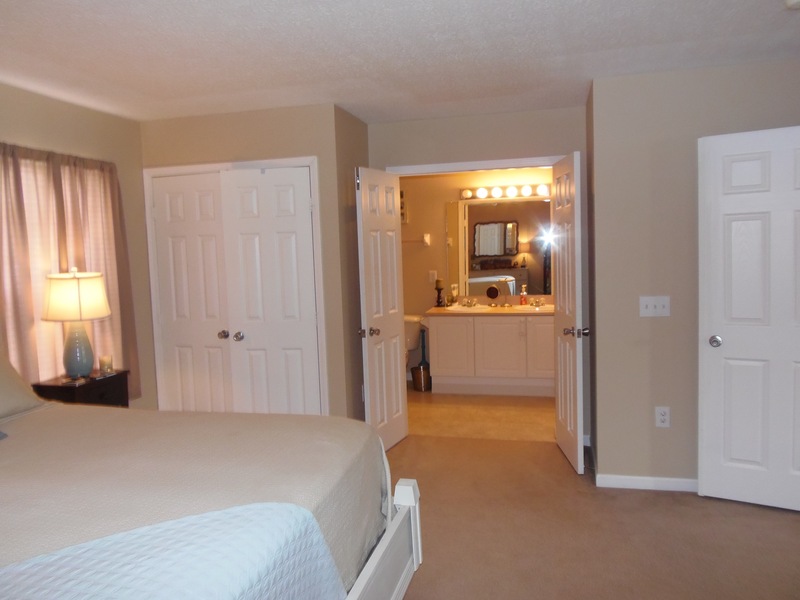 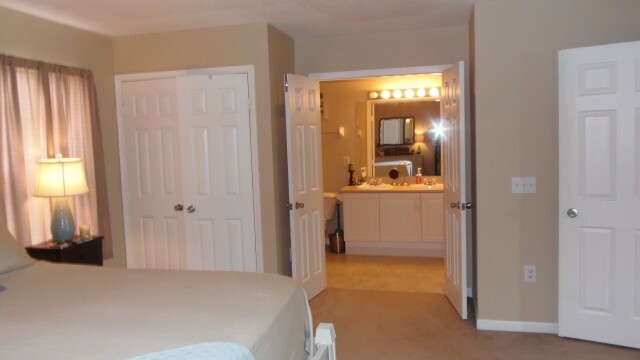 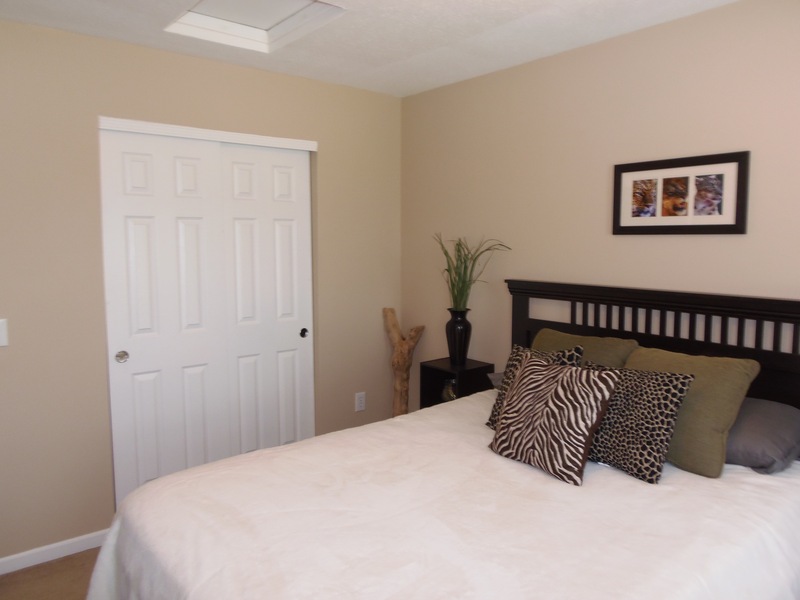 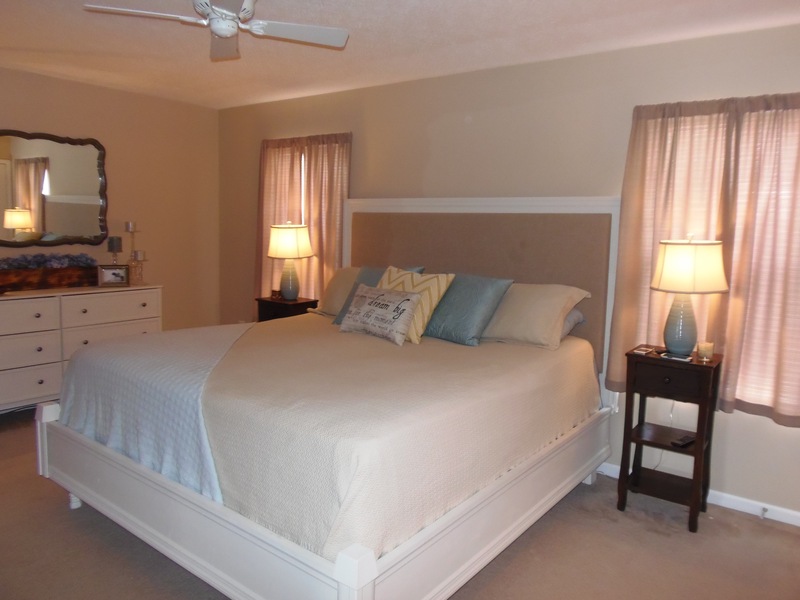 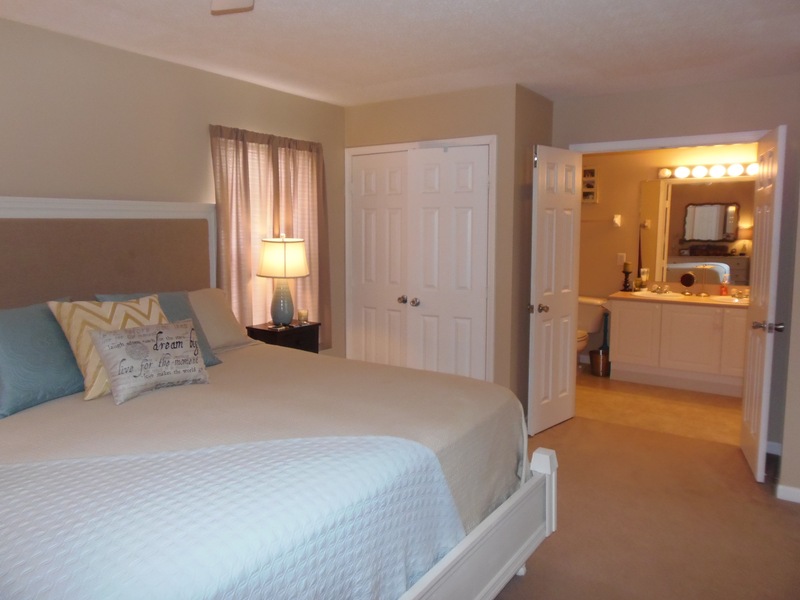 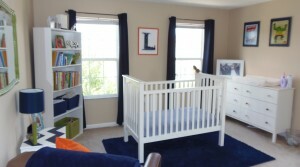 Very large master bedroom with a walk-in closet and attached master bath. Two large spare bedrooms for guests. 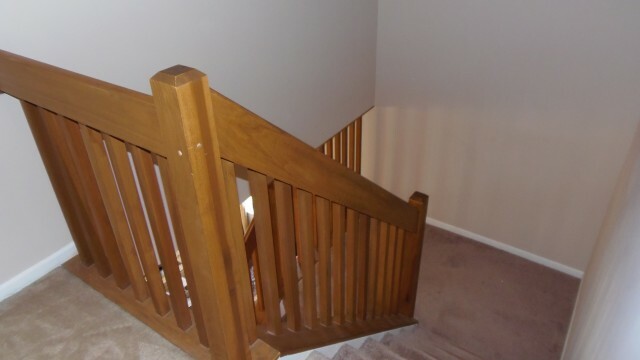 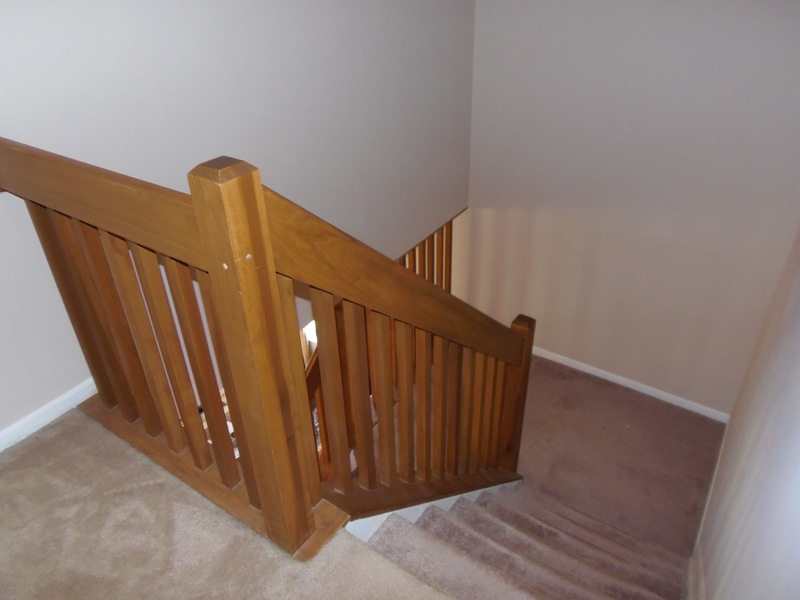 Finished lower level, perfect for a rec room or man cave. 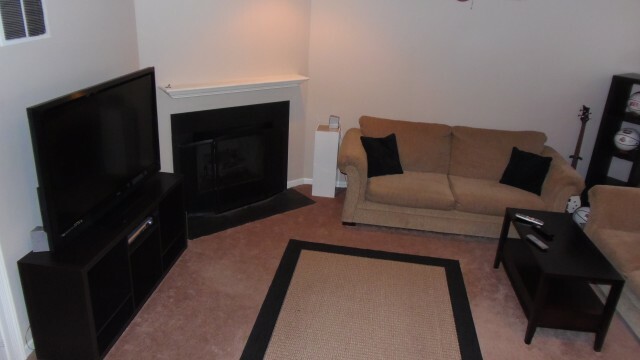 Stoned fireplace is amazing during the winter. 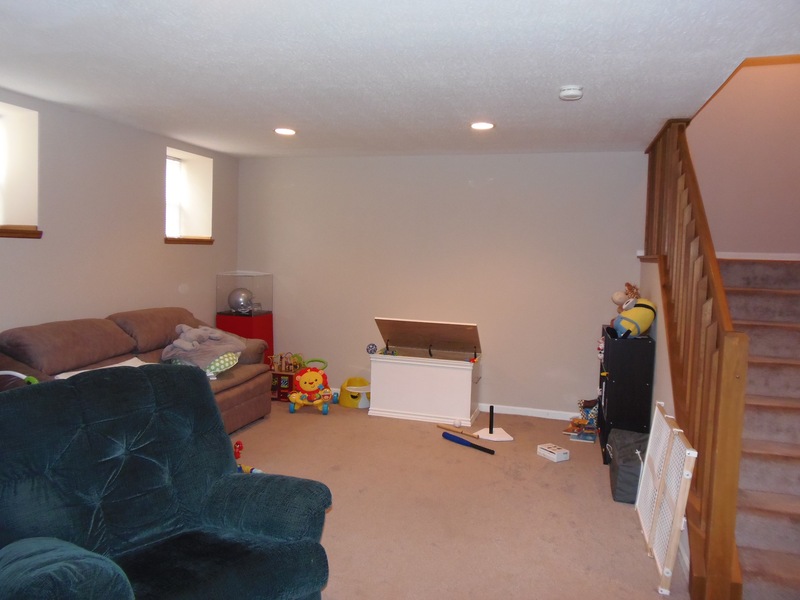 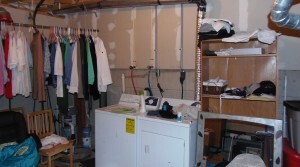 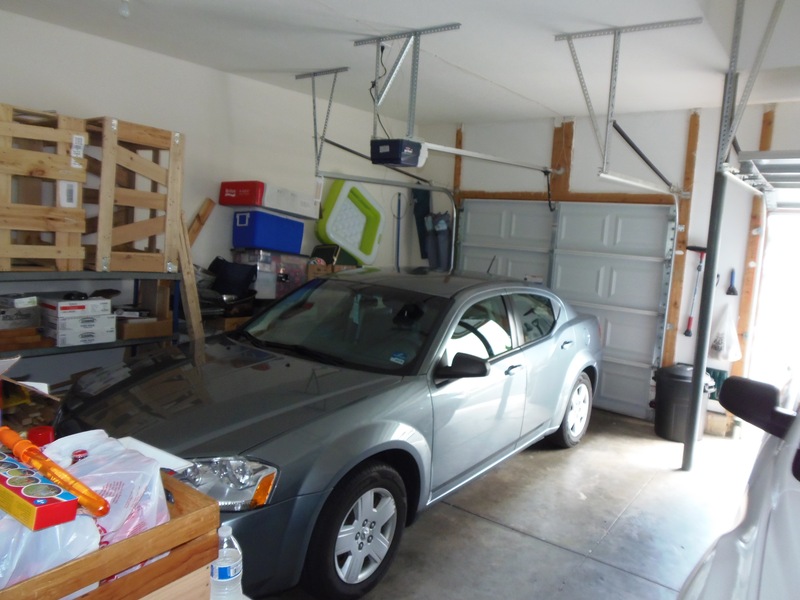 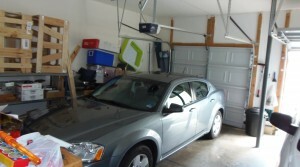 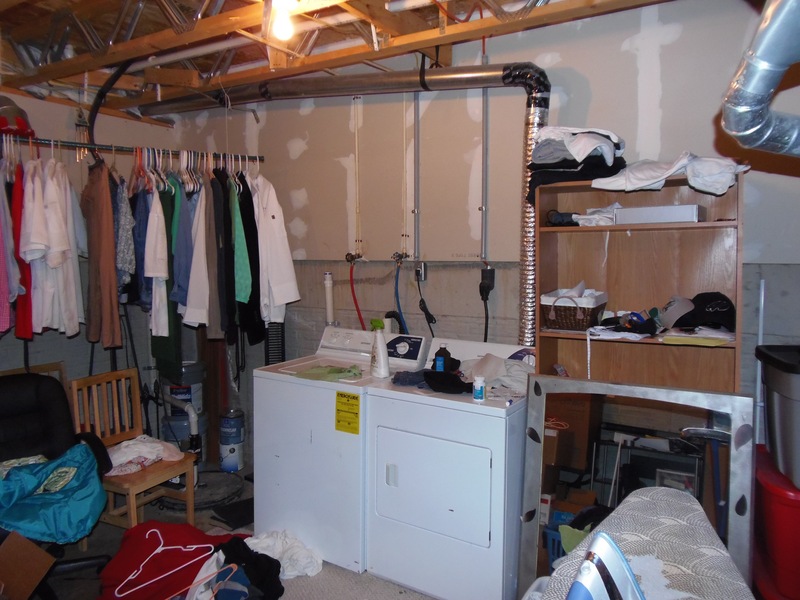 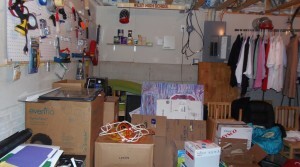 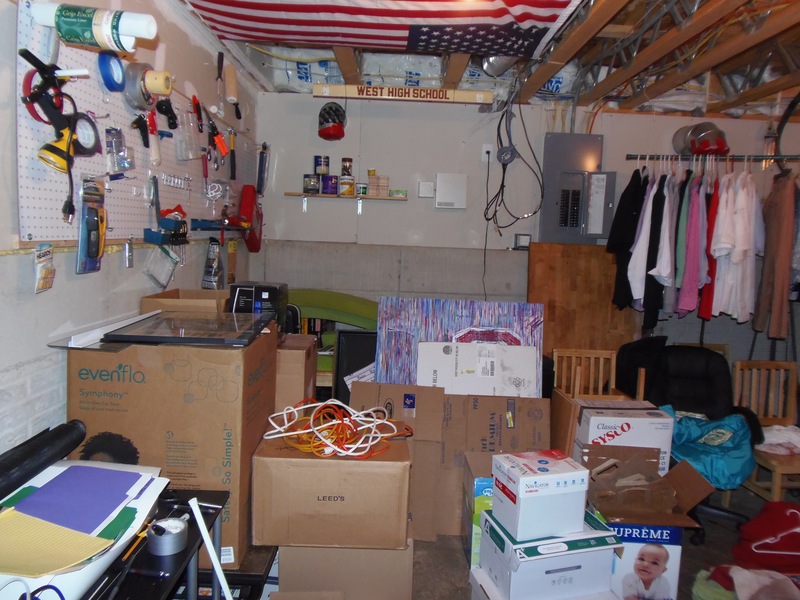 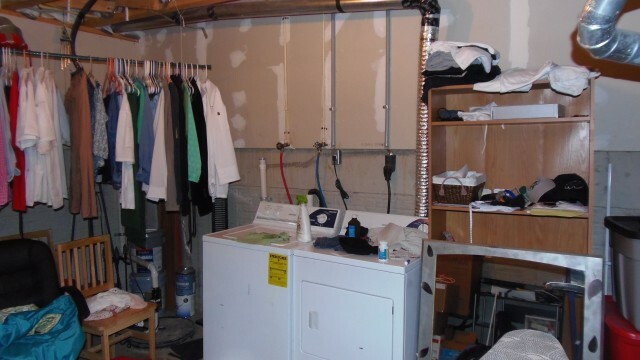 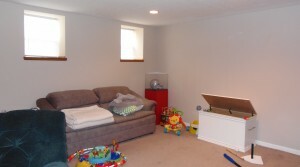 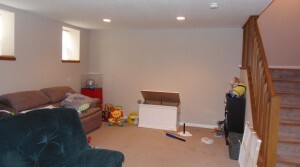 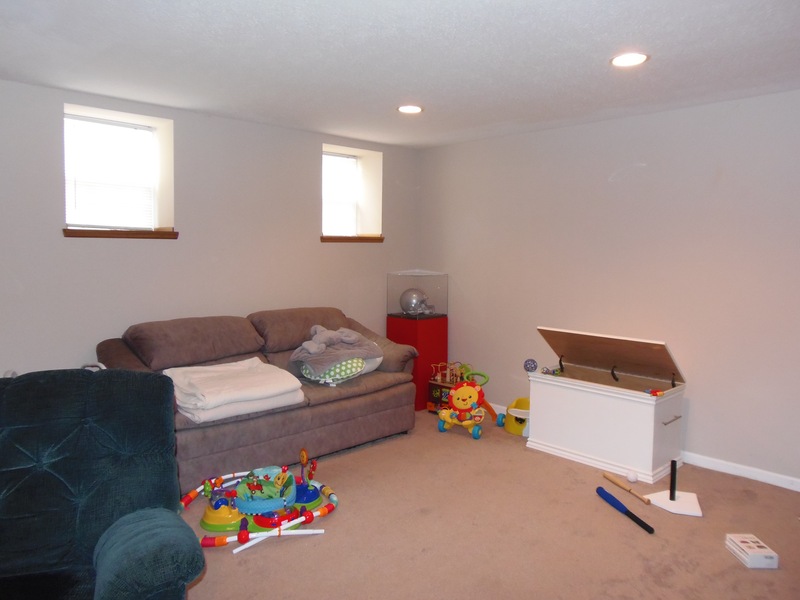 Large two car garage, lots of storage all over the house. 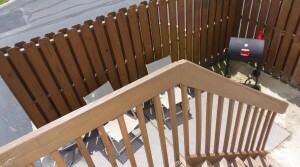 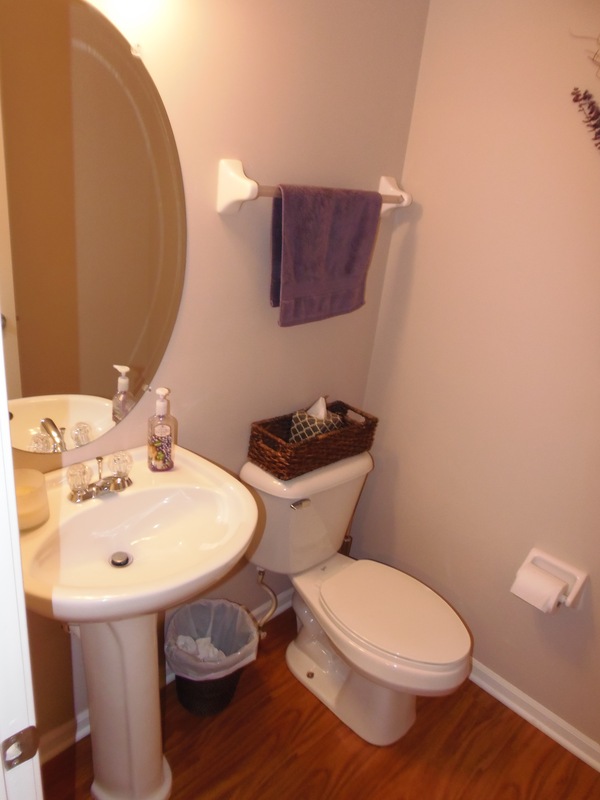 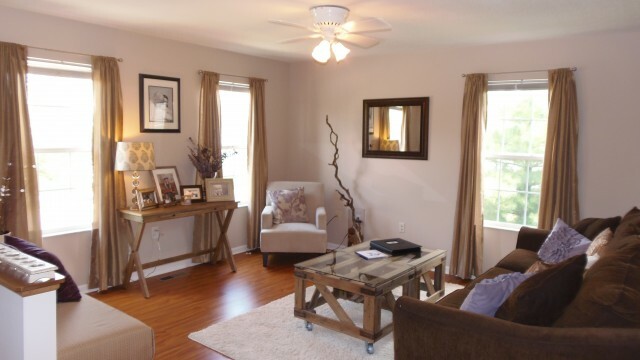 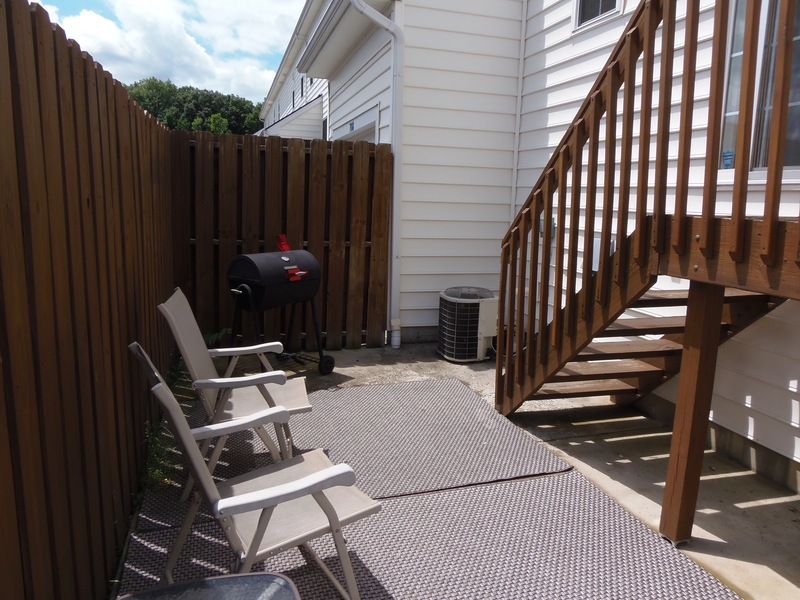 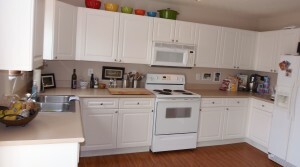 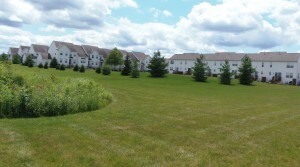 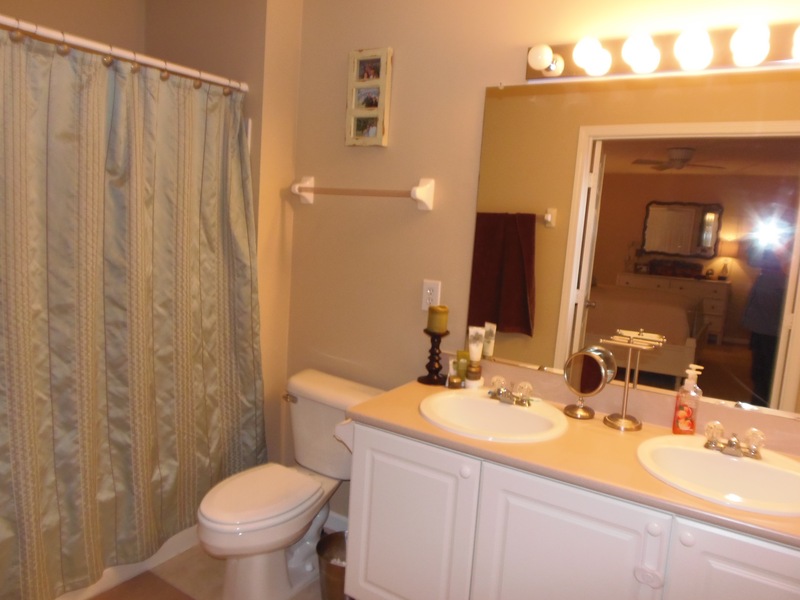 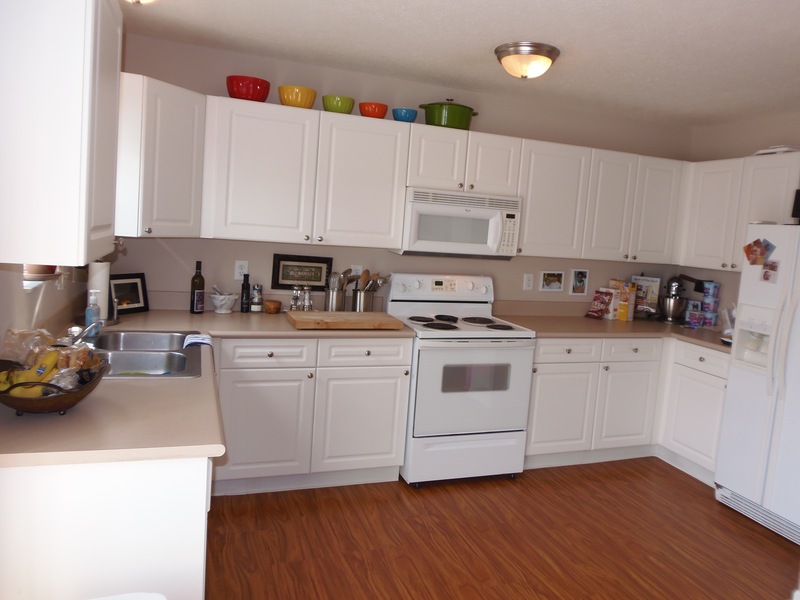 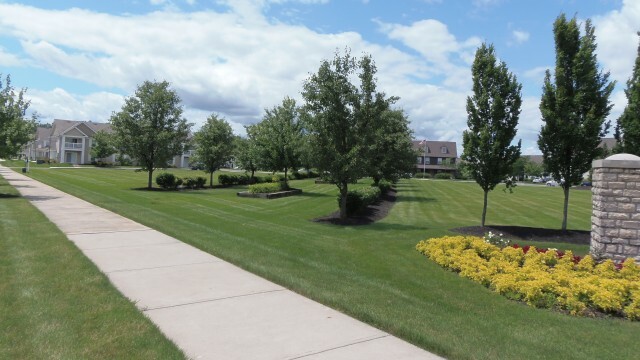 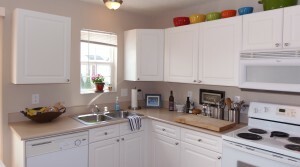 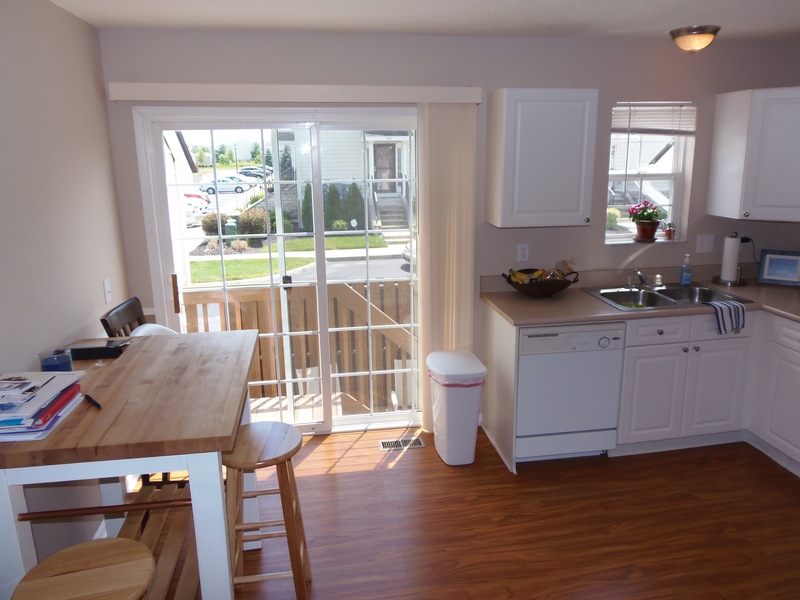 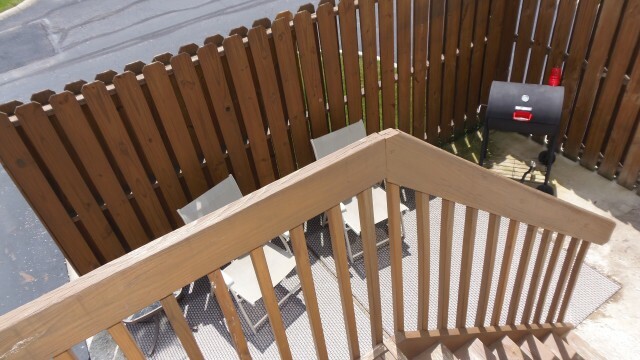 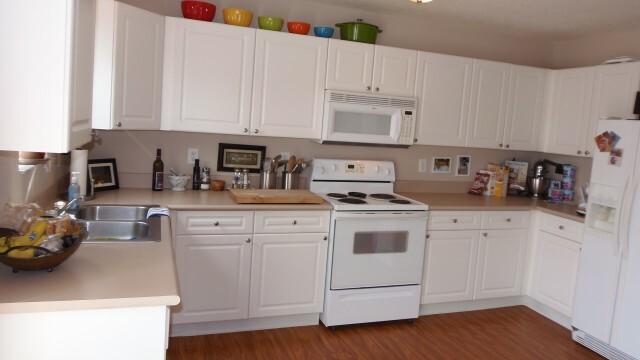 Very quiet community, close to restaurants, grocery stores, and other amenities. 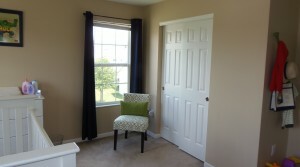 Easy access to 161 and only a 10 minutes to Easton shopping. 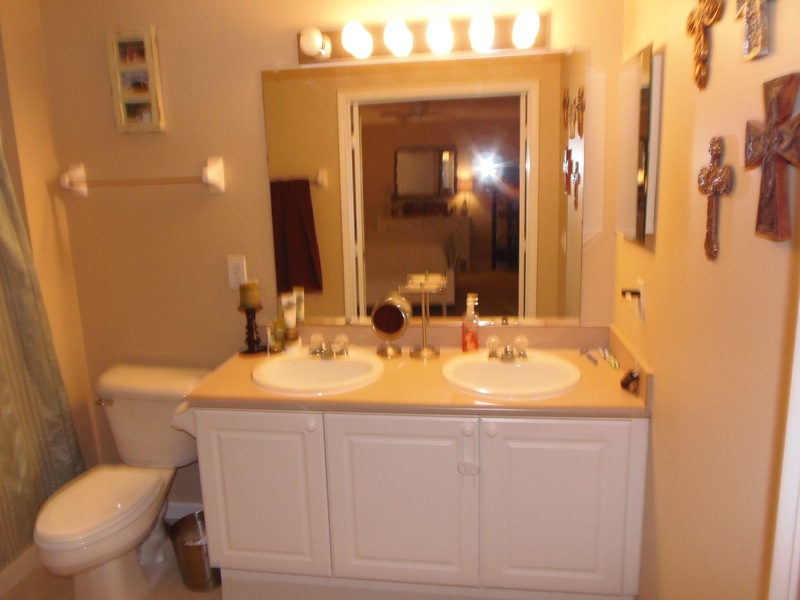 This home is a must see, won’t last long!